There are unconfirmed reports circling the web saying that Facebook is aimed at buying face recognition company Face.com for between $80 and $100 million. Facebook has released a brand new Facebook Camera app for the iPhone. The app is completely separate from the main Facebook app and concentrates only on capturing, sharing and viewing photos on Facebook. Within a week of Google releasing an update for its iOS mobile app, Facebook too has released an update for its mobile apps and website that changes the way posts are displayed. Reportedly Facebook is testing a new feature that will highlight your posts in your subscribers news feed. 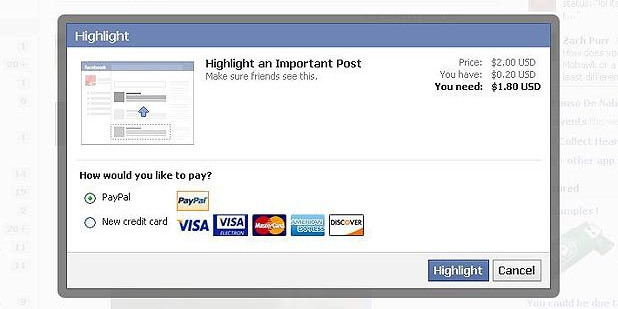 For example, you choose a post to highlight and Facebook will make it prominent in all of your subscribers’ feeds. 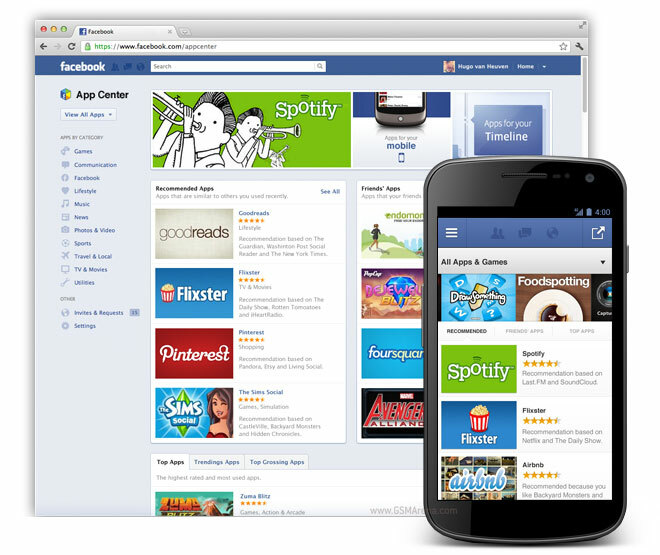 Facebook has announced that it will soon be launching App Center, their version of an application store that will house all the applications and games that you currently enjoy on Facebook. Apart from giving you one stop shop for all your apps, App Center will now also allow paid apps and games, something that was missing from Facebook so far. 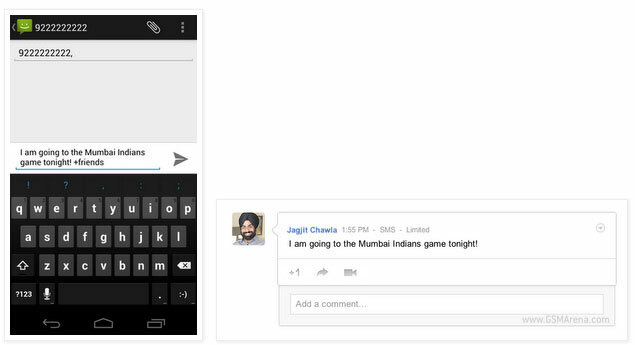 The iOS version of Google+ has always trailed behind Android and for obvious reasons. Android belongs to Google so naturally they would want to take better care of their users. But with the latest update to the iOS app, the tables have turned. 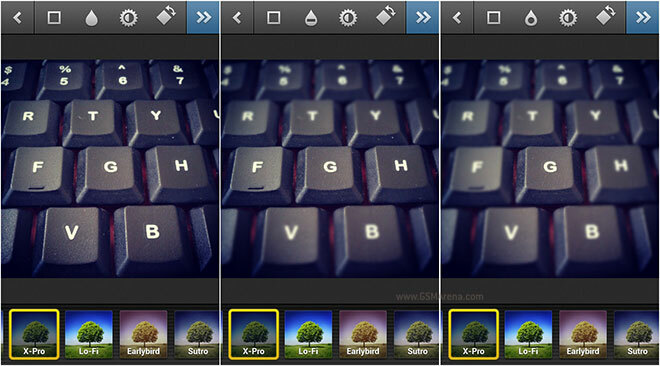 Instagram released an Android version of their app last month, but it has always trailed behind the iOS version. Initially, it didn’t even work on most phones and even if it did, it lacked some features found on the iOS version. The Samsung Galaxy S III not only launched with some impressive software features by Samsung, but it also comes with a couple of interesting third party offerings. 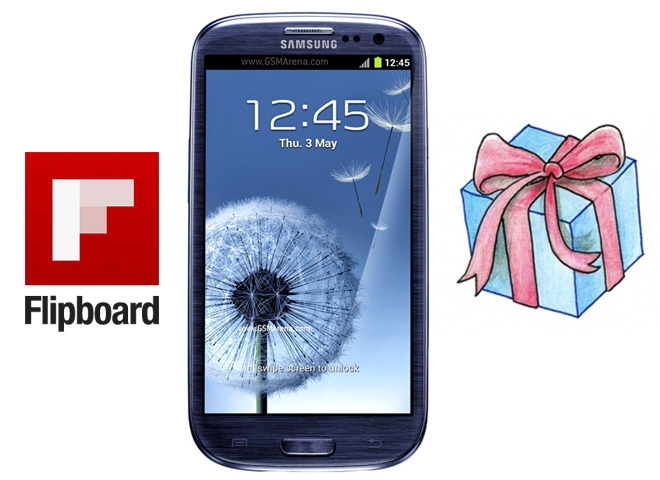 Flipboard, a popular social-network aggregation app, is launching for Android exclusively on the S III (it will come to other devices later). The other feat is a roomy free online storage from Dropbox. 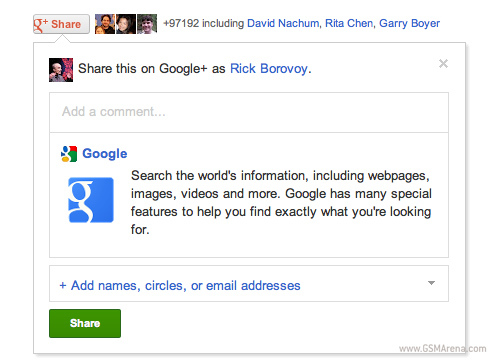 Kind of unexpected, but not totally surprising either, Google has announced the launch of a dedicated Google+ Share button. 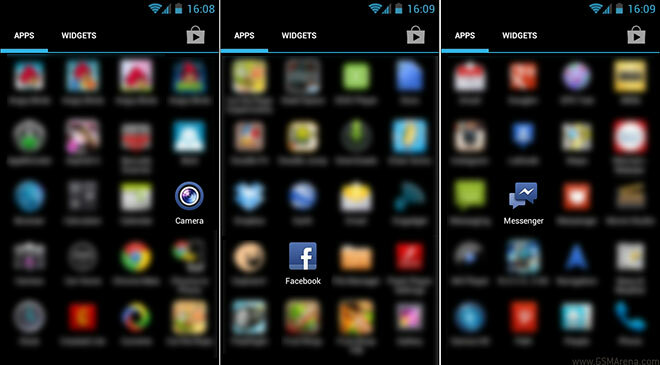 Facebook has released a new update for its Android app. Version 1.9.0 brings a much needed performance update, and the whole app feels a lot faster than before. If you haven’t heard of the Google+ SMS service until now, I wouldn’t blame you. The service isn’t particularly popular (neither is Google+, for that matter) and was only available in the US and India until now. 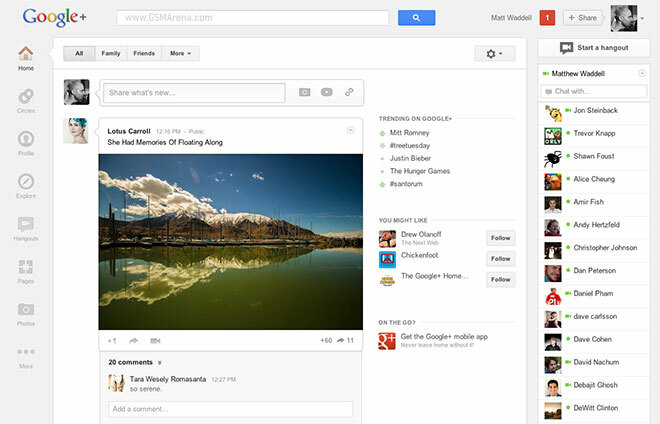 Google+ has received a revamp that completely changes the way it looks. Assuming you have received the design update, the first thing you’ll notice on the left is a new ribbon that houses all the key features of Google+. You can hover over them to access additional functions, move them around or put them into ‘More’ if you don’t use them very often. Instagram just received the biggest “like” in its two-year history, people. 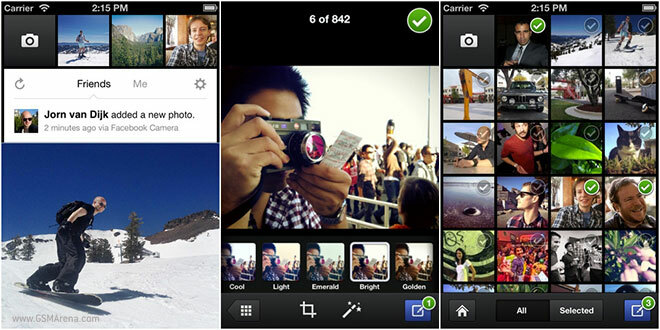 Facebook announced an agreement to acquire the wildly popular mobile photo sharing service today. The price which the social networking giant has agreed to pay for it is a cool $1 billion, which makes it the biggest Facebook acquisition to date. It isn’t secret to anyone that Facebook, with its more than 500 million active users is the undisputed social network champion, but this doesn’t stop Google from trying to keep up. The search engine giant reports a steady growth, reaching 61 million visits for March. 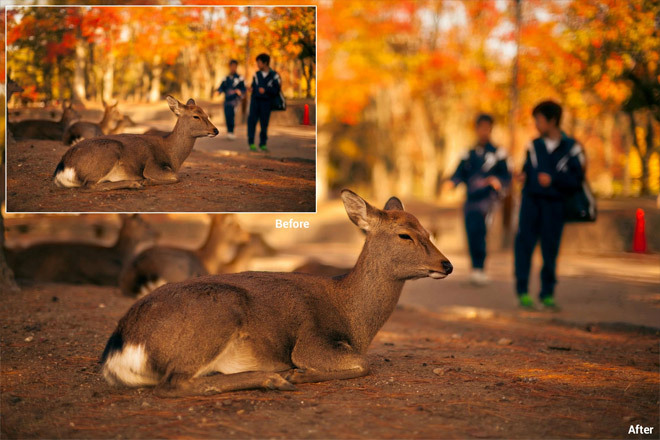 Following its update of the Photo viewer back in February, Facebook starts rolling out a new feature to allow viewing pictures in even higher resolution.